Financial Conduct Authority says pricing practices could be causing “consumer harm”. The UK’s financial regulator has confirmed that it will investigate the way in which firms charge their customers for home and motor insurance. The Financial Conduct Authority (FCA), which regulates markets such as banking and insurance, confirmed that a piece of “supervisory work” on insurance practices uncovered the need for “a market study on general insurance pricing practices”. As part of the study, the FCA says it will focus on whether pricing practices are harmful to consumers and competition within the industry. However, the organisation says it will also look into “potential non-compliance” with regards to rules on transparency at renewal. 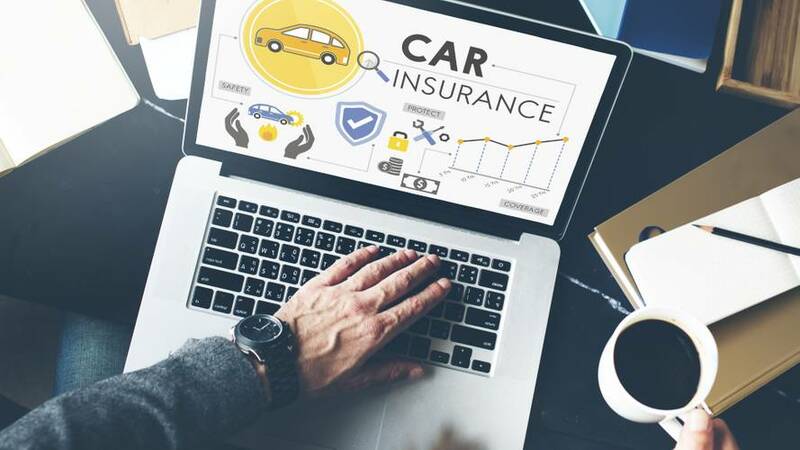 At present, insurers are required to send consumers renewal documentation that includes last year’s insurance premium for easy comparison, as well as to encourage customers to shop around for the best deal. Car insurance regulator launches pricing investigation.